Many types of surgery are available. With each procedure, constant monitoring is of utmost importance. 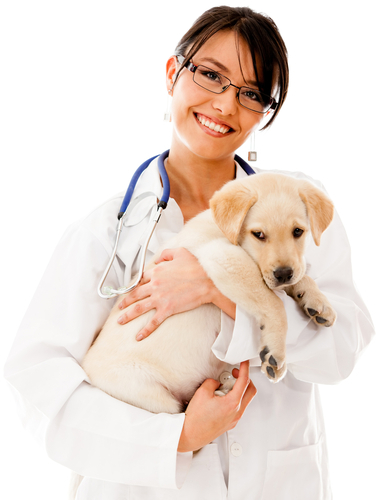 Every pet receives careful scrutiny of heart rate, respiratory rate and EKG monitoring. Following surgery, attention to pet discomfort is vital. Our goal is to perform the necessary surgery - whether it be orthopedic or soft tissue or spaying/neutering - without causing discomfort, helping these patients heal faster and feel better.